A fresh, thin crust! 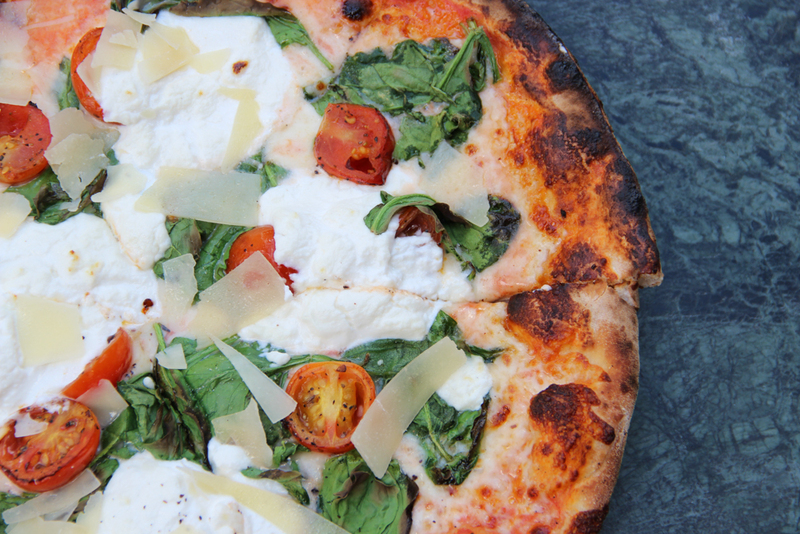 Spris serves their pizzas and offer a variety of doughs such as white organic, whole wheat, and even gluten free. My meal at Spris began with a tasty white organic pizza topped with tomato sauce, fresh mozzarella, basil, juicy cherry tomatoes, and shaved parmesan cheese. The pizza was made fresh in a wood fire oven and had the perfect crunch. As a main dish I decided to go with the Salmone Pompelmo and Avocado salad. This very complete and salad featured a perfectly grilled salmon fillet, grapefruit, fresh spinach, green apples, avocado, dried cranberries, and apple cider vinaigrette. Very complete and rich in flavor! 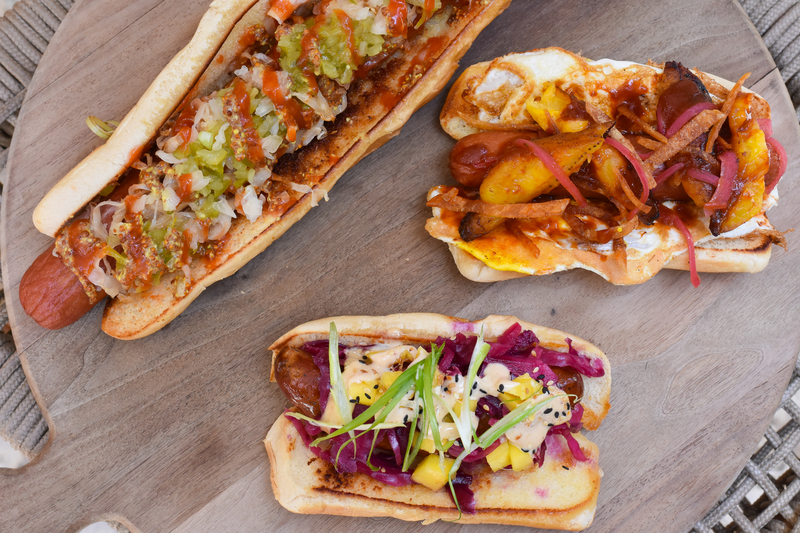 Burgers, Hot Dogs, and Sandwiches – Summer Time! © 2019 Succulent Bite. All Rights Reserved, The Succulent Bite Inc.